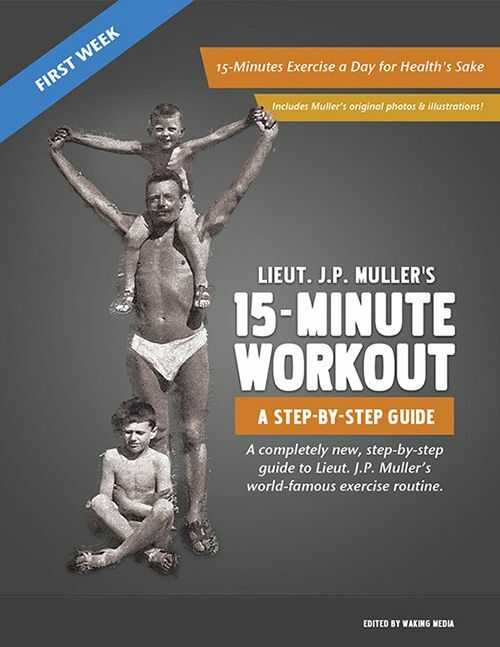 First Week of J.P. Muller's 15-Minute Workout - Free! A completely new guide to this famous workout. A step-by-step guide to the first week of J.P. Muller's famous workout.